The Derbyshire-based Carfulan Group has recruited two new technical sales engineers, as it seeks to build on the success of the previous 12 months. 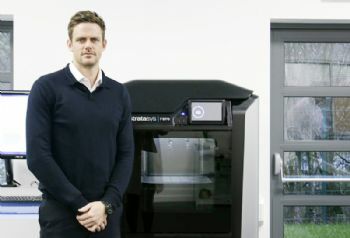 Former professional cricketer and recruitment consultant Wayne White joins 3-D printing expert SYS Systems, which is a Stratasys UK platinum partner. 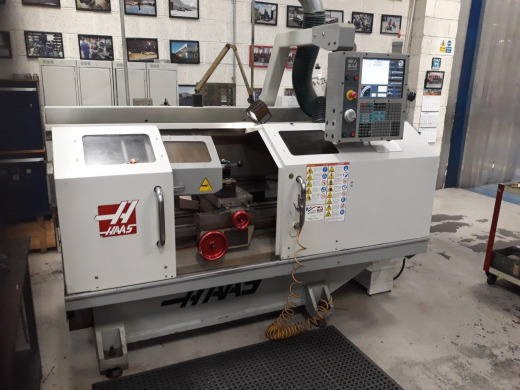 Dave Evans, who has more than 20 years’ experience in the tooling and manufacturing industry, has been recruited by Zoller UK, a specialist in off-line tool pre-setting and inspection technology. These appointments reinforce the Carfulan Group’s (www.carfulan.com) ambitions for growth.